LPC is the final installment to our Best Selling Dessert Pound Cake E-Liquid series. This confectionary delight consists of zesty, tangy lemons infused into our classic buttery pound cake. Lemon Pound Cake is sure to be a fine addition to your daily ejuice rotation. A Spin Fuel Choice Away Winner! I am pretty much a vaper of fruit flavors, especially "tropical." I have tried some "bakery" and "candy" type flavors without much enthusiasm. 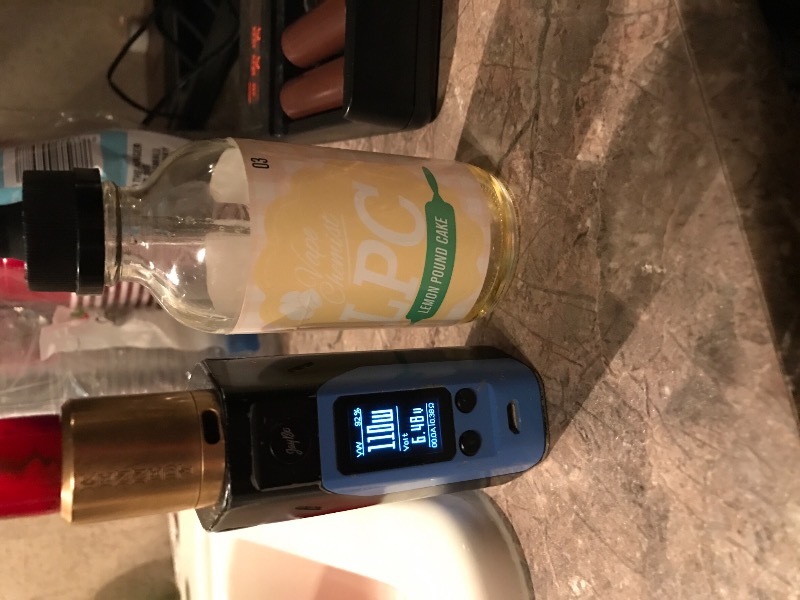 I figured that from Vape Chemist, who produce the best Mango flavor around (IMHO), I might be pleasantly surprised by Lemon Pound Cake. This flavor, to me, "nailed" the balance of lemon with a very accurate pound cake flavor. I will be sliding this and the Strawberry Pound Cake into my regular rotation. Good job! If ***** tasted like this, I would totally be ***. OH MY..............Found me a New Favorite! 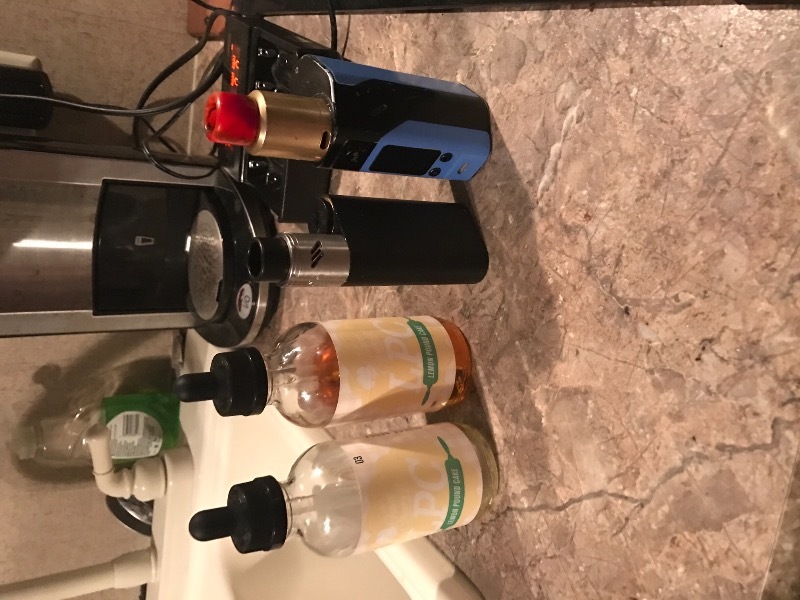 Loved it soooooo much, had to re-order a 120 ML. Don't NEVER want to run out!!!! Thank you! I'm pretty sure this juice was distilled from the tears of Jesus Christ himself and blessed by every angel on its way out of heaven.